Still need more information on shipping? Find it on eBay! We know shopping can be difficult and tedious. 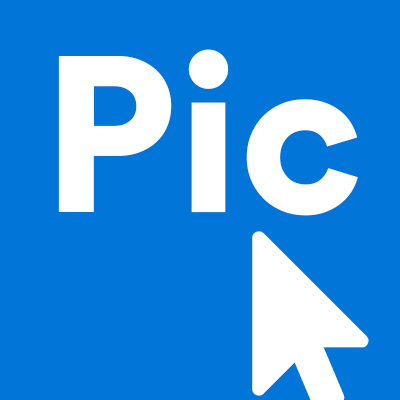 PicClick wants to make your life as easy as possible so you can enjoy your shopping! You can be directly linked to an item's eBay page to find more information on a product! Click on the "See Details on eBay" button on PicClick. You will be redirected to the product's eBay page. To the right of the images you will find information like shipping, payment and returns information. Under the "Shipping" section you will find details on the seller's shipping policy and estimated time arrival. In the same shipping section, you can click on "see details" and you will be taken to a shipping cost calculator where you can enter your zip code and location to calculate your shipping cost. If the seller provides free shipping, this section will say "free shipping," regardless what location you insert in the box. If this information for some reason is not available, click here to learn how to directly contact the seller.